What are the IMF's requirements to Ukraine? 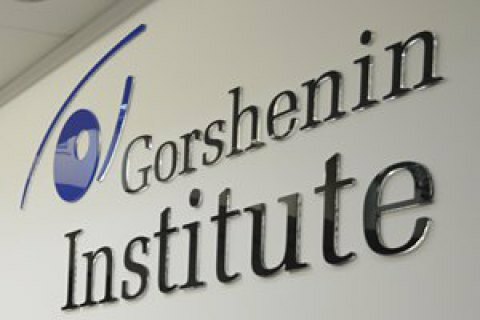 On 16 February, Thursday, at 12:00 Gorshenin Institute will host a roundtable conference "What concessions Ukraine may have to make to get new IMF tranche?" The organizer of the event - Gorshenin Institute. 1. What does the IMF want from Ukraine? 2. What Ukraine is prepared to accept? 3. Which IMF requirements, including pension and land reforms, and the reform of the simplified tax system are unacceptable? 4. Will Ukraine receive the next tranche of the IMF any time soon? 5. How the hryvnia exchange rate will change in 2017 ? Mariya Repko,the deputy director of the Center for Economic Strategy. The address of Gorshenin Institute: Kyiv, 18b Mala Zhytomyrska St. (enter through the arch from Mykhaylivskyy Lane).